Production of a new album with etudes for bass clarinet! Productie van een nieuw album met basklarinetetudes. New bass clarinet etudes for the adventurous amateur bass clarinetist ! The Dutch music publisher Donemus has already agreed to publish the book. Our aim is to release it in September 2018 – at the start of the 3rd Basklarinet Festijn, an international bass clarinet festival in The Netherlands. Who is the initiator of this project? playing concerts, commissioning pieces and educational activities. 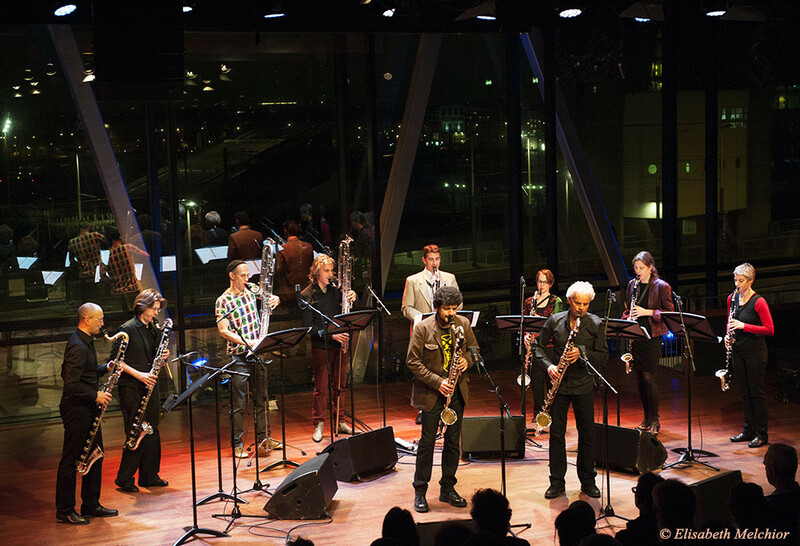 I’m the professor of bass clarinet at the Prince Claus Conservatory in Groningen, The Netherlands and I give workshops, masterclasses and private lessons. I studied with Harry Sparnaay at the Conservatory of Amsterdam. If you also love the bass clarinet and are looking for new material to study, keep on reading and support this project! Two years ago my edition of “Bass Clarinet Miniatures” was published. That book contains short solo works for professional bass clarinetists and advanced conservatory students. Following the success of that project, now I'm inspired to publish a new book of etudes for the beginning bass clarinetist. With your support,this crowd-funding campaign will make that possible. The money collected will support the commission fees for 8 composers, and the organization of the campaign and publication by the editor. Please spread the word so that this project can succeed. Then performers and teachers around the globe can share and enjoy this new music! Dear people, I think I was a little too optimistic about this project I guess. I really want to thank YOU all for the support! Unfortunately it costed me too much of my time and I decided to stop this crowdfunding. Today the Amsterdam fund for the Arts decided to support this project with 1000€, that is good news and is giving hope to reach the goal of 5200€. Every bass clarinettist interested in new music joins this project, yes?........YES!!!!!! De composities van twee jaar geleden waren voor mij te moeilijk. Ik hoop dat het project doorgaat, Maak het ook weer niet te gemakkelijk. 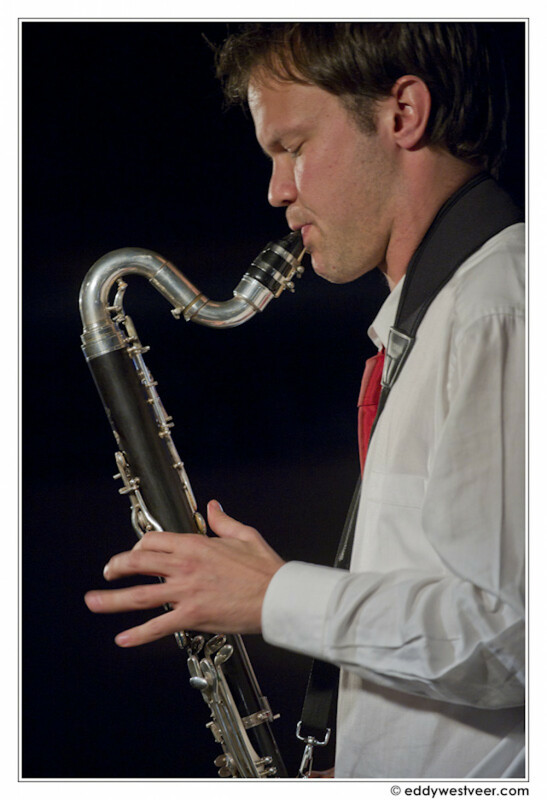 Erik Veldhoen, omdat Fie mij zo fantastisch mooi bassclarinet heeft gegeven. The idea to write a specific method for bass clarinet beginners is so good. Wonderful to have the creation of quality study materials for the bass clarinet by such a diverse pool of composers. Can't wait! Zowel de Miniaturen als het etudeboek leggen eindelijk een hedendaags accent. Ein tolles Projekt, was unbedingt Hilfe braucht. Van harte omdat we net dit nieuw studiemateriaal voor basklarinet kunnen gebruiken en omdat Fie een soulmate is. Een uitstekend initiatief. De basklarinet is het mooiste muziekinstrument dat ik ken. en 26 andere donaties zonder motivatie. You will receive a signed book of with the new etudes by post! Uw naam of die van uw bedrijf - indien gewenst - wordt in het album genoemd "mede mogelijk gemaakt door". U krijgt een gesigneerd exemplaar toegestuurd.